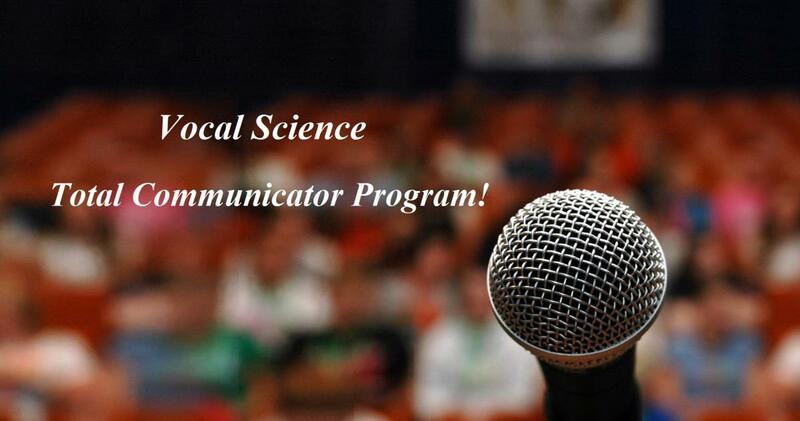 This unique program, aimed at presenters and speakers, employs a revolutionary approach to voice mechanics (and to the person as a whole), in order to dramatically improve all elements of the voice (projection, tone, clarity, enunciation and pronunciation) while providing the specific Vocal Science technique to make speakers more confident and effective. We teach you the skills to make you more confident by improving your voice, your speech, delivery style, and body language to engage and captivate your audience. While good content is necessary, credibility is lost quickly and easily if not delivered properly. It is essential to capture your audience's attention at the start of your presentation by generating the right rapport, and then to continue to engage your audience throughout the entire speech. All of our programs are designed for speakers who are looking to develop communication skills and reduce nervousness when speaking in front of an audience. A personalized and customized program is also available to ensure that your particular goals and challenges are addressed. 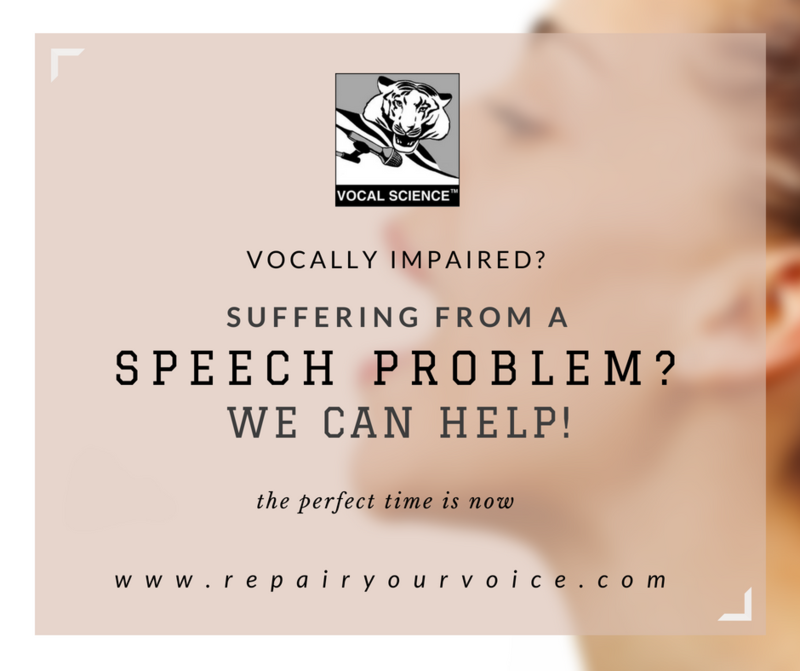 See our Non-surgical Voice Repair section for details on how we can help you to find your natural voice tone and eliminate the pain and strain on your vocal anatomy! Check out one of our related and informative blogs; Vocal Science: Fix your Voice and Experience "Shocking” (So To Speak) Side Effects! You can also check out one of our other related blogs; Singing Voice And Speaking Voice. Color And Tone... Can It Be Improved, Enhanced or, Outright Changed? Copyright© 4 A.M. Talent Development & Artist Management Group Inc.